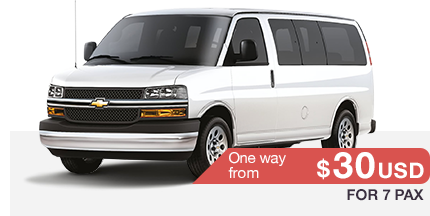 If you are planning to travel to Cancun with family or friends, this is one of the best options of transportation service for you. 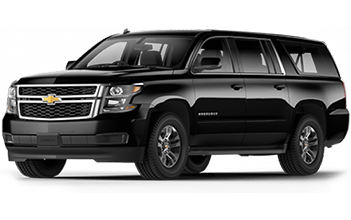 Our Cancun airport private transportation is an exclusive service for you and your travel group. 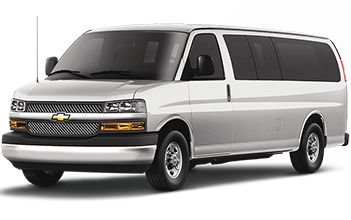 The vehicle has a maximum capacity of 7 passengers and will be ready to leave the airport from the moment you arrive. After an exhausting trip, don´t waste time waiting for a transport that can only leave until the vehicle is at is full capacity like in the case of a shared service. One of our representatives will be ready to assist and lead you to your destination quickly and safely. All our vehicles are recent models and are continuously inspected carefully for your safety; as well as our staff is fully qualified to transport you with the highest quality of service. 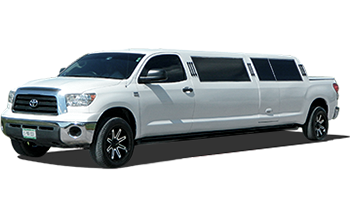 Stop looking for another transportation company, if you want to save money and time on your next trip to Cancun and get a high-quality service, reserve your Cancun airport private transportation TODAY!